Free shipping. Buy direct from HP. 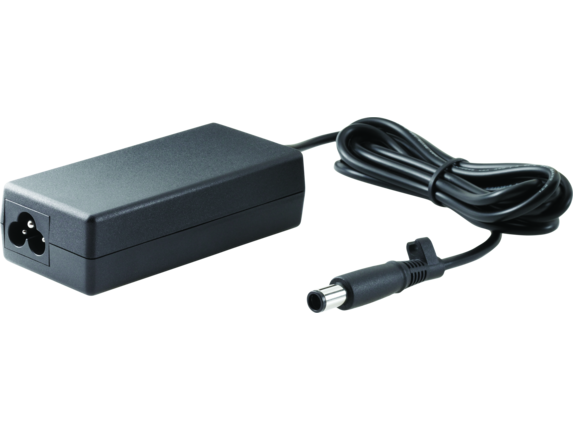 See customer reviews and comparisons for the HP 65W Smart AC Adapter. Upgrades and savings on select products. Plug one end of the adapter into your HP Business Notebook or HP Docking Station  and the other end into a standard outlet. 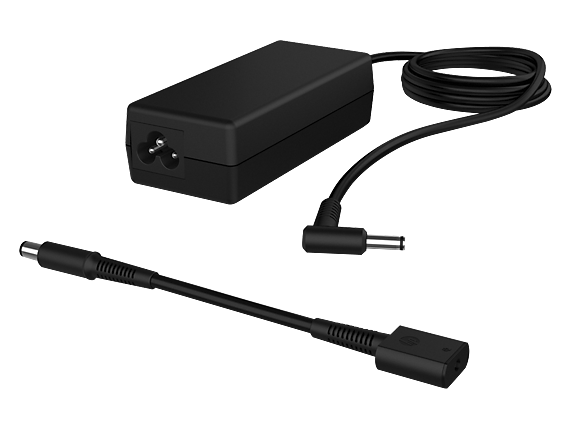 Plug one end of the adapter into your HP Business Notebook or HP Docking Station and the other end into a standard outlet.